GNC Burn 60’s manufacturers and distributors claim that it is a thermogenic formula that is proven to increase the calorie burning power of the metabolism while enhancing energy levels. It is marketed as allowing users to have a higher endurance so that they can exercise more without running out of steam. 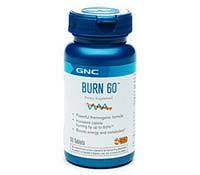 The sellers of GNC Burn 60 also state the diet pill promotes higher levels of cellular metabolic activity. GNC Burn 60 diet pills also comes with a diet and exercise program that will help people using this product to have better results. GNC is an international nutritional supplement chain store, and Burn 60 is among the products they sell that are geared toward weight loss. The GNC Burn 60 marketing materials talk primarily about the product’s ability to add increased calorie burning throughout and post-exercise. This being said, the assumption is that the drug doesn’t do much for weight loss until you are complementing its use with a physical workout. On the website, GNC Burn 60 is listed among its thermogenic products, meaning that should make the body burn more fat by increasing the metabolism. Though the marketing does state that GNC Burn 60’s formula will help you to continue burning calories after your workout by up to 60 percent, causing exercise to become more efficient, it does not state from where these statistics have been derived. 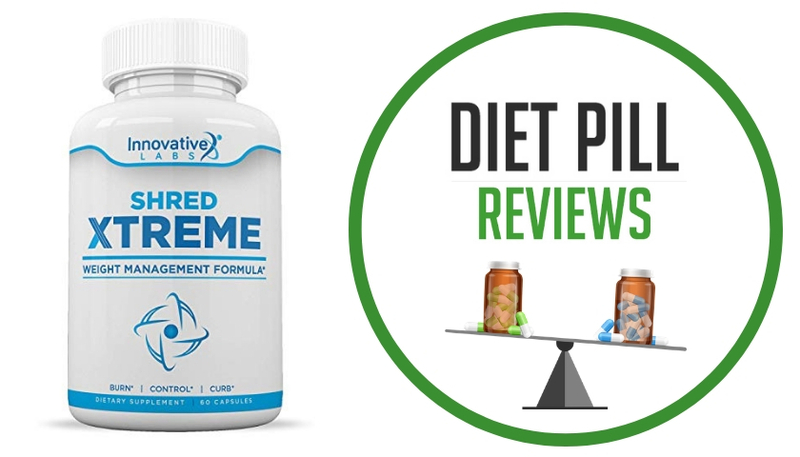 Since there are no scientific studies to speak directly for the efficacy of GNC Burn 60, if it does indeed work as a thermogenic diet pill, or fat burner, then it is among a class of drugs that have been known to have some impact on weight loss. That being said, though, other than the exceptionally large inclusion of caffeine, the ingredient list in GNC Burn 60 does not seem to include any other metabolism-boosting components. In fact, due to the exceptionally high dosage of stimulants per pill, it is even questionable as to how safe and healthy the pills may be when taken in conjunction with intense periods of exercise. This suspicion is furthered by the fact that some of the ingredients of GNC Burn 60 can affect the reduction of headaches and soothing the stomach, which are two very common side effects of consuming too much caffeine. Reviews from users have shown that people find that they sweat profusely when they exercise. Therefore, the weight loss that results from GNC Burn 60 may simply be a result of water weight being perspired out of the body instead of actually burning fat. GNC Burn 60 has the exact same ingredients as GNC Total Lean – there is no difference between these two GNC weight loss products. 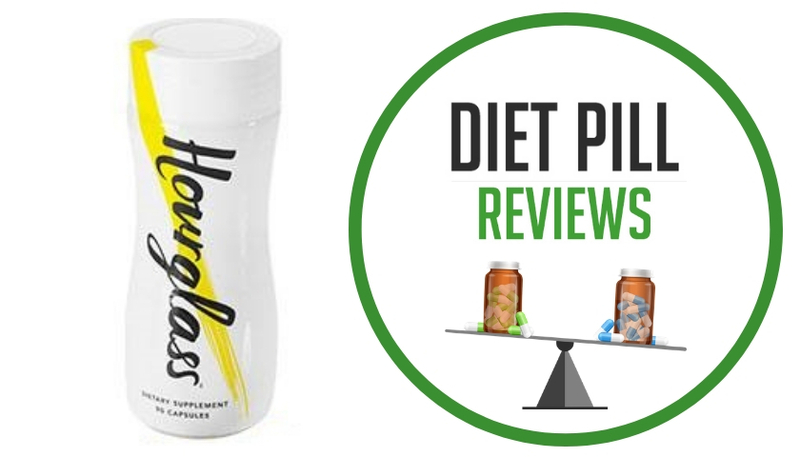 Suggested Use: As a dietary supplement, take two tablets daily with water before breakfast. Do not take prior to bedtime. Other Ingredients: Dextrose, Natural Vanilla Flavor, Cinnamon bark extract, FD&C Yellow 6 Lake, FD&C Red #40 Lake, Titanium Dioxide (Natural Mineral Whitener), Cellulose. These statements about GNC Burn 60 diet pills have not been evaluated by the Food and Drug Administration. 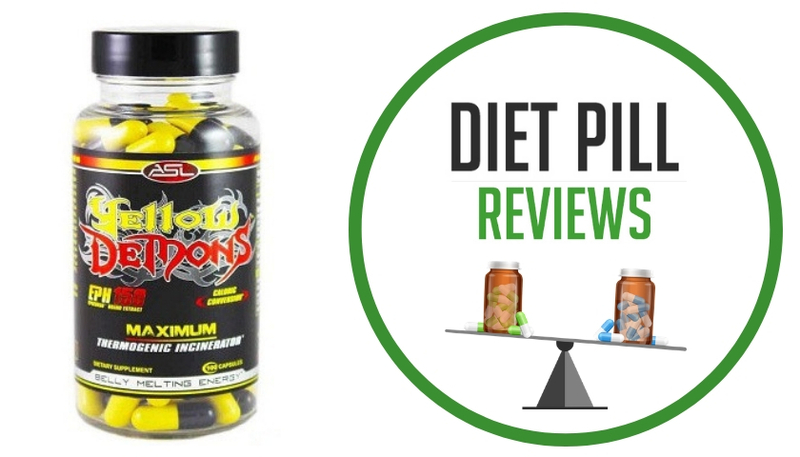 GNC Burn 60 diet pills are not intended to diagnose, treat, cure, or prevent any disease. will i gain weight it i stop taking the diet pill? I would like to ask If Burn 60 is still have effect if you dont do a workout. First time to drink to tablet and it Made me so sleepy after workout. I hope it works.